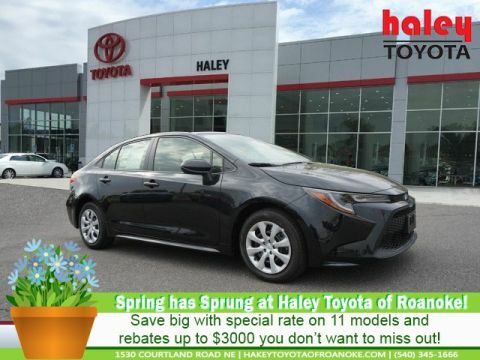 The advertised price does not include sales tax, vehicle registration fees, finance charges, documentation charges of $599.00, and any other fees required by law. We attempt to update this inventory on a regular basis. However, there can be lag time between the sale of a vehicle and the update of the inventory. Reduced Internet pricing available! 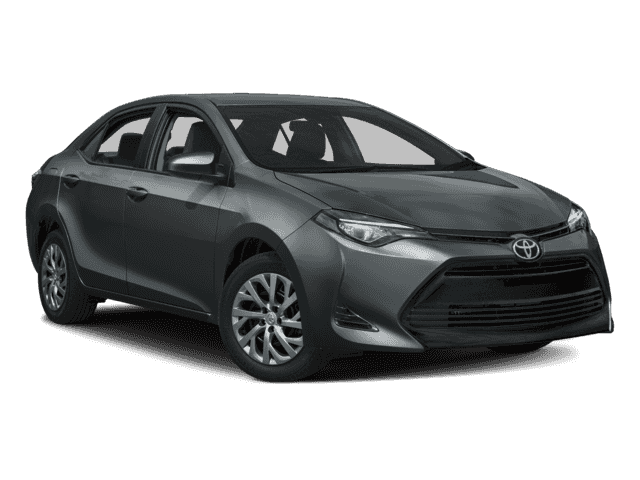 Call 540.345.1666 to receive your personalized offer on this 2018 Toyota Corolla. 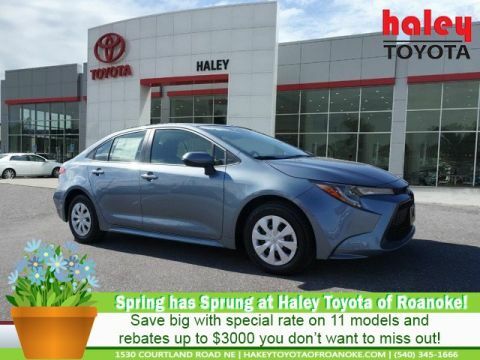 The E-PRICE is a total of the advertised discounted price, applicable sales tax,DMV fees,and our 499 processing fee . Your zip code determines the sales tax and DMV fees, which allow us to give you a more accurate price quote. We do not collect sales tax or dmv fees for out of state CASH purchases.